The correct form of the 'error-filled' write-up, and the winners. Check your name now! Yes oh! Your result is out! Check your name ASAP. I'm not pleased with your performances, but that wouldn't stop me from giving you prizes. I have grouped you according to the number of errors you were able to detect and correct. The correct version of the write-up is stated below. Make sure you read before checking your name! The family isn't what it used to be. 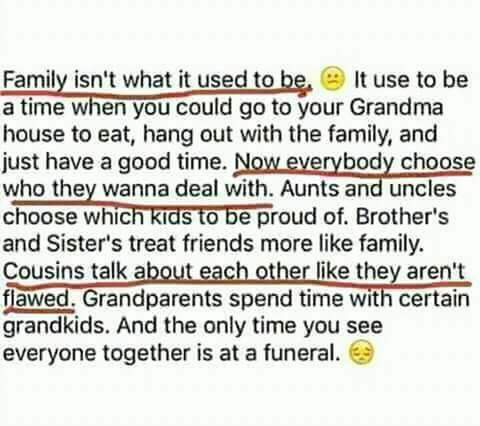 There used to be a time when you could go to grandma's house to eat, hang out with the family, and just have a good time. Now everybody chooses who they wanna deal with. Aunts and uncles choose which kids to be proud of. Brothers and sisters treat friends more like family. Cousins talk about one another like they aren't flawed. Grandparents spend time with certain grandkids. 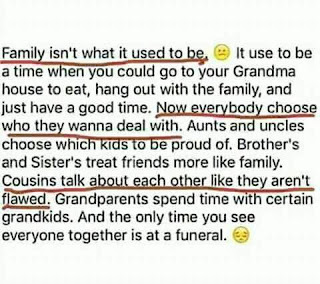 And the only time you see everyone together is at a funeral. If you name is listed above, comment your name, email address and phone number, using the comment box. Thanks for your participation! Your prize is on its way. 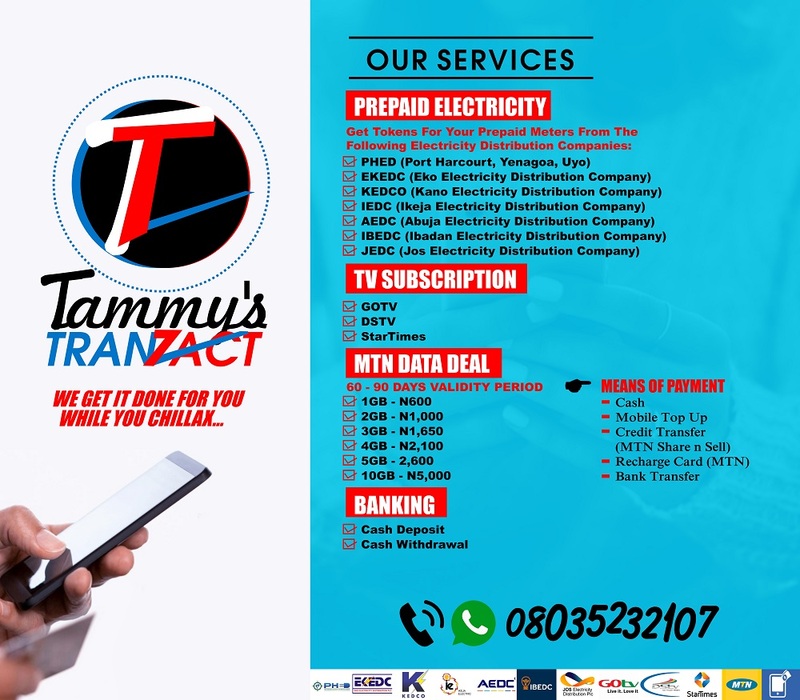 Thanks so much for the airtime, sir Tammy. I have actually received mine ...thanks Mr Tammy . GOD bless U richly and make U grow bigger. Donald O. Awww!!... Thanks for the airtime... This blog rocks! I'm so grateful sir. you are indeed, a great motivator. 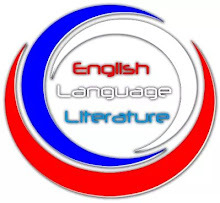 thank you so much, I HAVE RECEIVED MY OWN CREDIT ALERT FOR MY PARTICIPATION ON THE LAST ENGLISH QUIZ FROM TAMMYS ENGLISH BLOG. GREATER HEIGHT IS WHAT I WISH YOU SIR. THANK YOU.